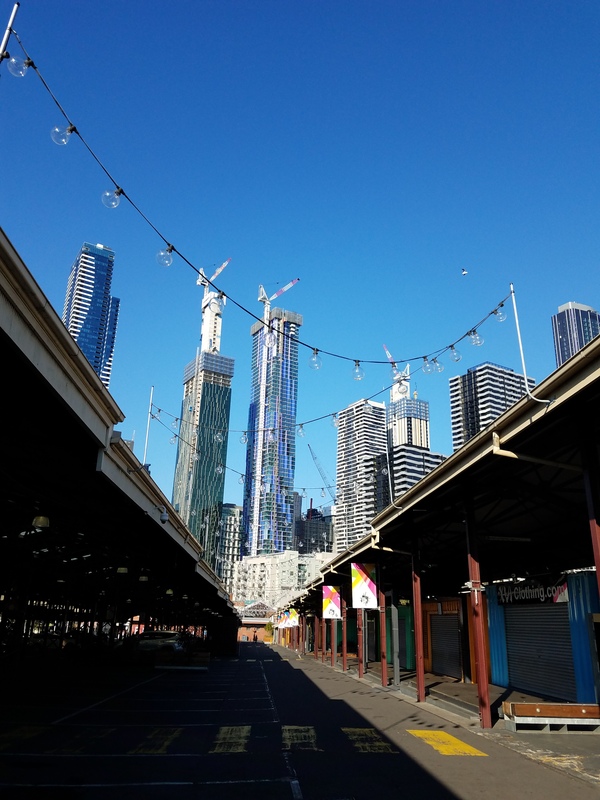 In the controlled chaos of the CBD of Melbourne, there is a permanent place for the Queen Victoria Market. The mass area is filled about every other day with everything from fresh foods to clothes and homewares. Free samples draw you in closer to the sights, sounds and incredible smells. ← Kangaroos, it’s what’s for dinner!